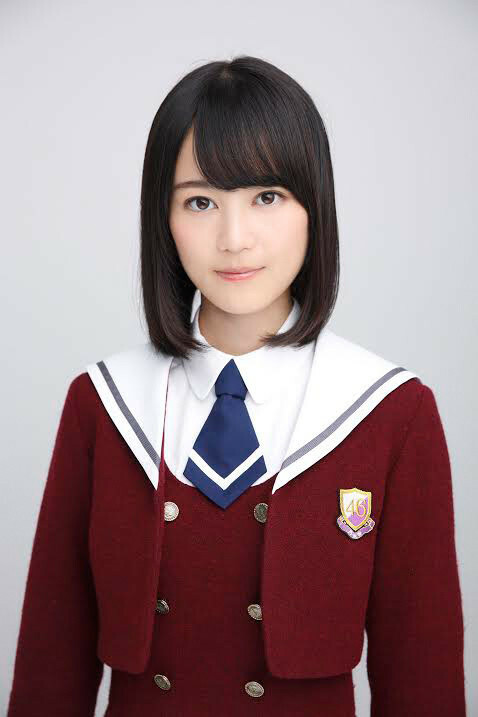 Nogizaka46's Erika Ikuta will be releasing her very first photo book in 2016. Titled "Tenchou" it drops on January 21st. All of the photos were shot in Ikuta's old hometown, Düsseldorf, located in Germany. Since Ikuta moved to Japan when she was 5 years old, she hasn't been back in Germany. The memorable photo session allowed Ikuta to visit places she played at when she was a child, as well as her previous home.